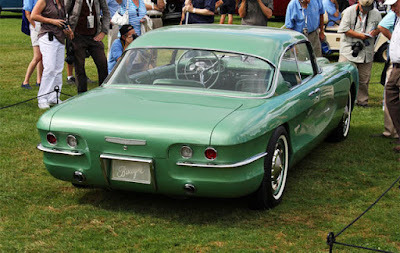 Chevrolet Biscayne XP-37 Concept was introduced by General Motors to the public in the Motorama Show 1955. 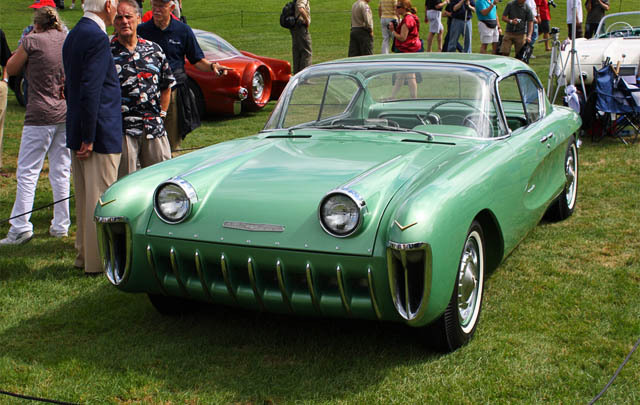 The Biscayne XP-37 Concept was originally created to introduce a new Chevrolet's V8, 265 cubic-inch engine. GM calls Biscayne as a result of 'exploration in elegance'. Biscayne XP-37 has four doors and pilarless roof, with a capacity of four passengers. 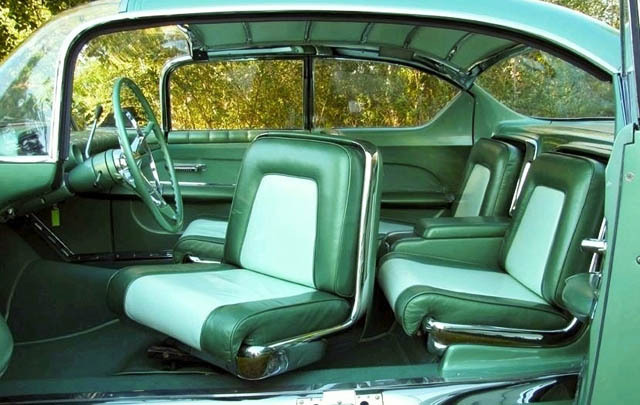 With panoramic windshield design, Biscayne has exterior and interior design are classified as iconic even for today's car. In addition, Chevrolet Biscayne XP-37 Concept also pinned a long fairing for the headlights, vertical beams series grille, hollowed bumper at front right-left side, side body and sloping rear, and the rear doors with suicide door-type. For its interior, Biscayne XP-37 Concept is equipped with front seat that can be rotated (for easy in and out of the cabin), special coatings of vinyl trim, and steering with the center horn button. 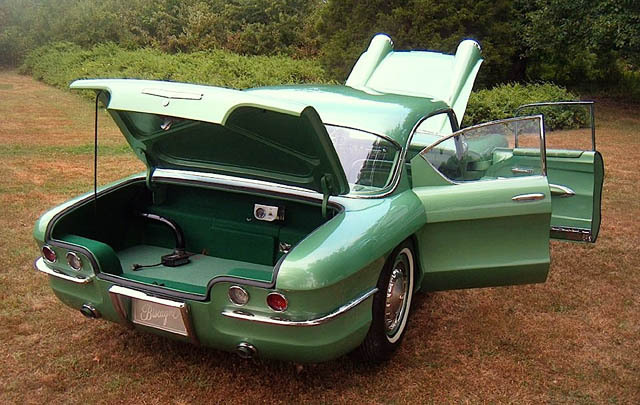 The interior and exterior of Biscayne XP-37 Concept entirely painted with the Green Atlantic color, which implies the Corvette styling shades in the future. Not only on the Corvette, Chevrolet Biscayne XP-37 Concept also has a major influence the styling nuances of another GM's cars in the future, such as the Buick Riviera, Chevrolet Corvair, up to Cadillac Eldorado Brougham on its success in the late 1950s. In 1956, Biscayne XP-37 along with three other Motorama showcase cars including a Cadillac Town Car and two LaSalle II concepts shipped to a junkyard on the outskirts of Detroit to be destroyed. 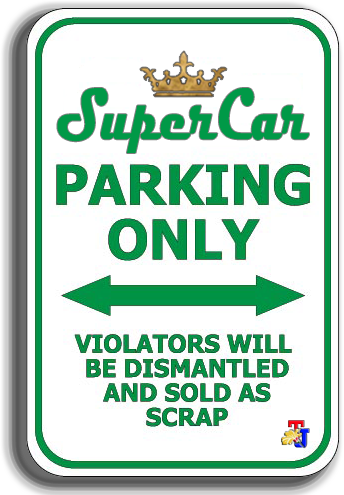 However, the junkyard owner feel the cars are too special to be destroyed, and chose to keep them for more than 30 years.